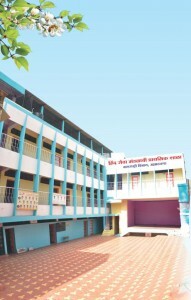 In 1991 After 9 years of Hind Seva Mandal’s primary school just seen a significant expansion of the school. Students come to school, which is on the access. Very soon, the quality is a big number list of scholarship of students of this school. 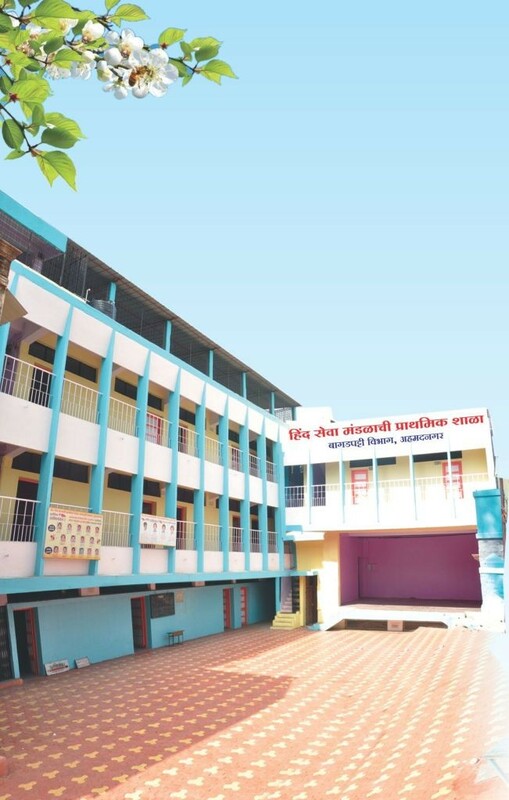 The school received more support per student Sitaram Sarda.Due to be trained and prepared for the students in the school education would help to grow the educational level of students automatically Sitaram Sarda.Marathi schools last 50 years, the area should be a primary school run by the school Sitaram Sarda, who was thinking of. Considering the demand of parents this school was started. 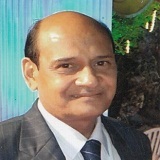 Classes: 1st – 4th Std.